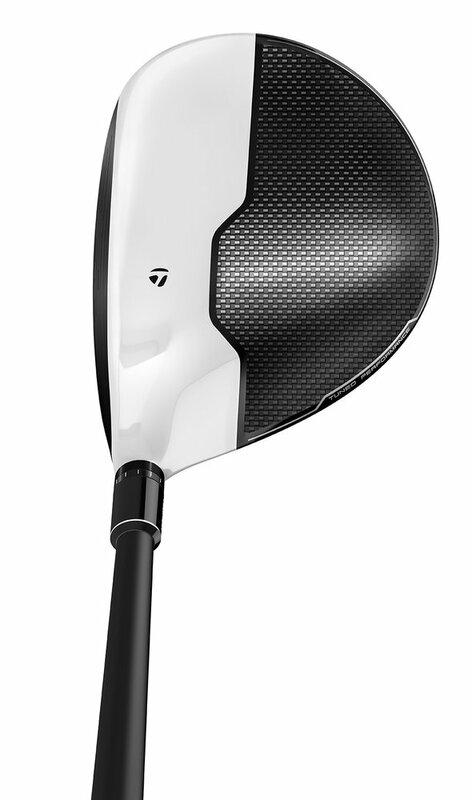 Multi-Material Construction Unlocks Unrivaled Performance Gains in Company’s First “Unmetalwood” Product Family. 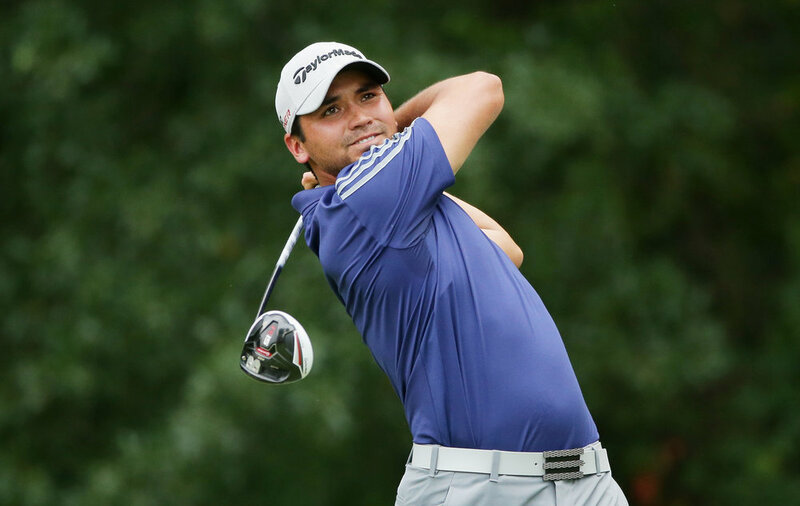 Jason Day follows up his major winning effort at the PGA Championship with a win at the Barclays to kick off the 2015 FedExCup playoffs. The win earned Jason 2,000 points and the FedExCup lead.